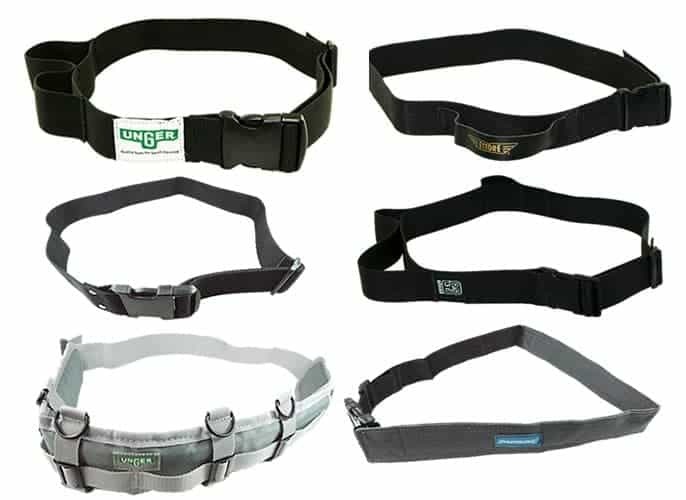 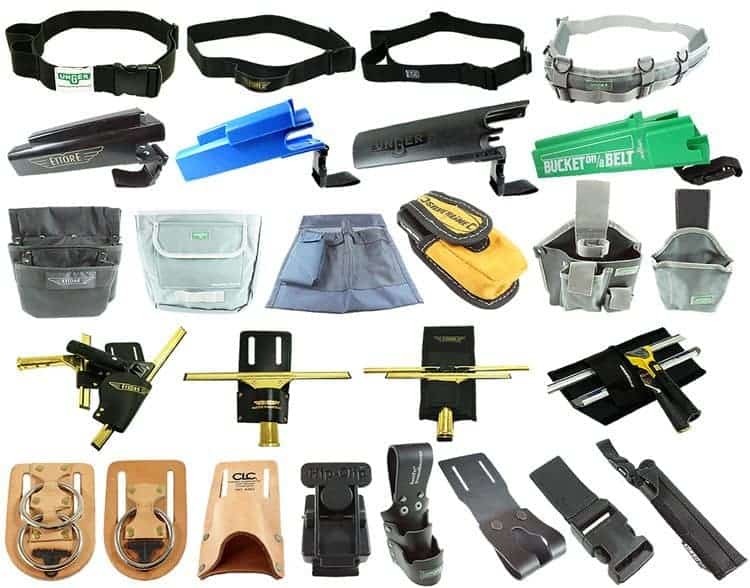 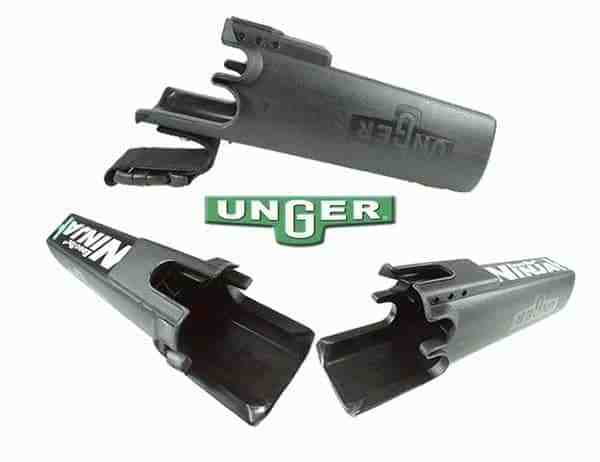 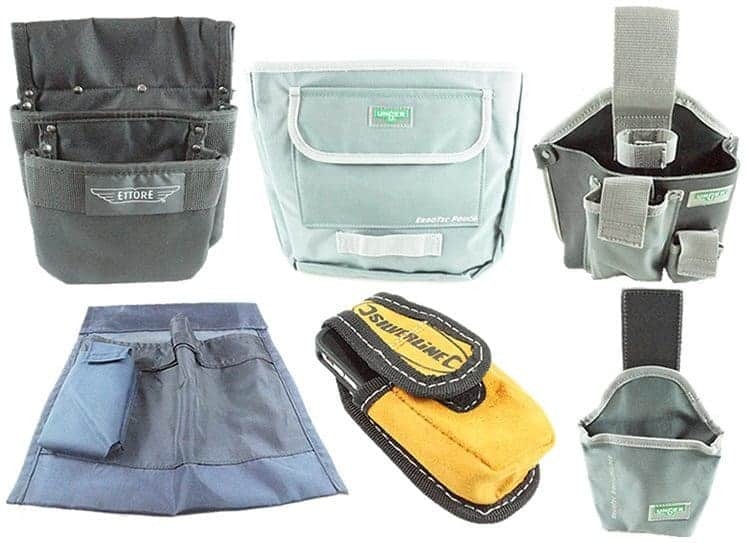 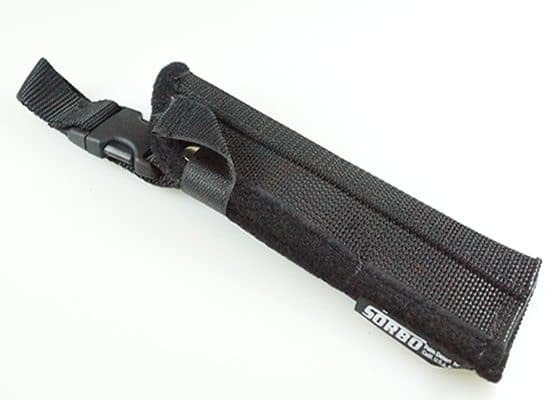 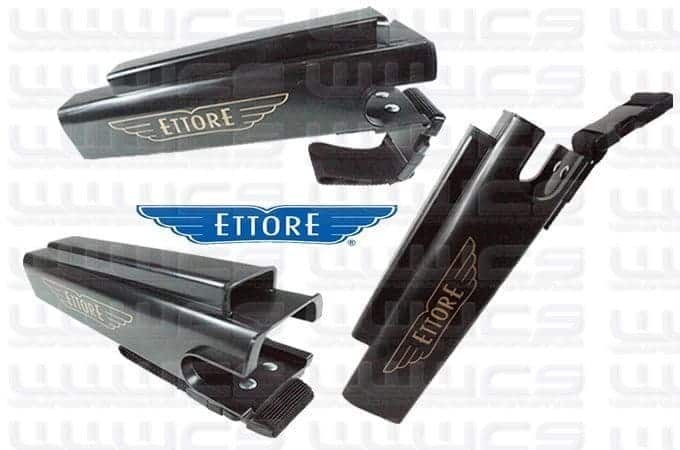 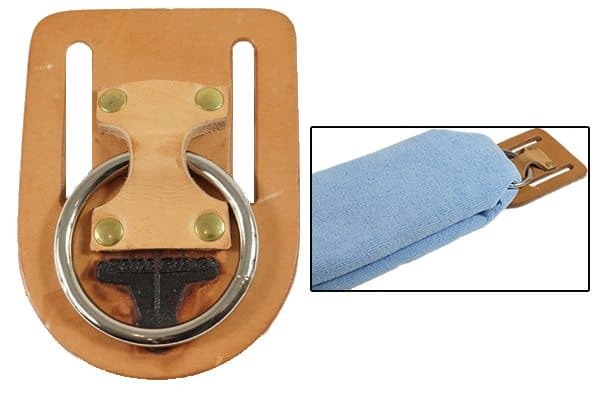 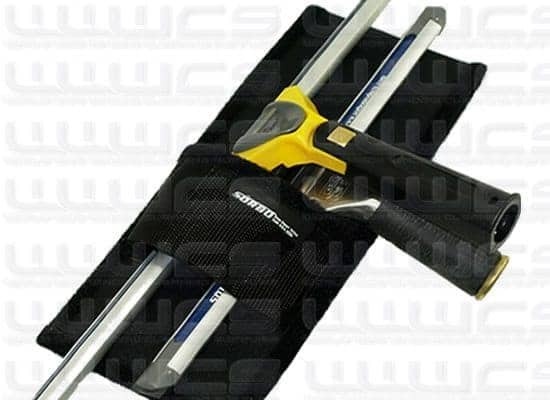 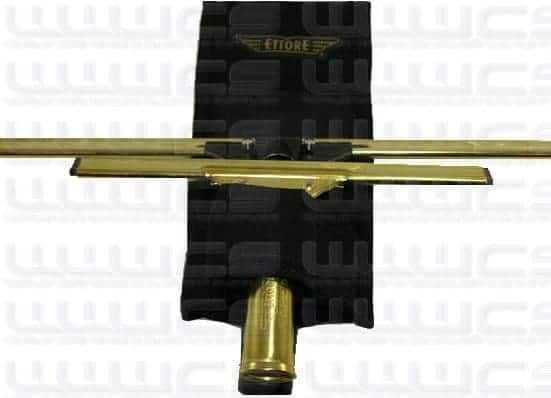 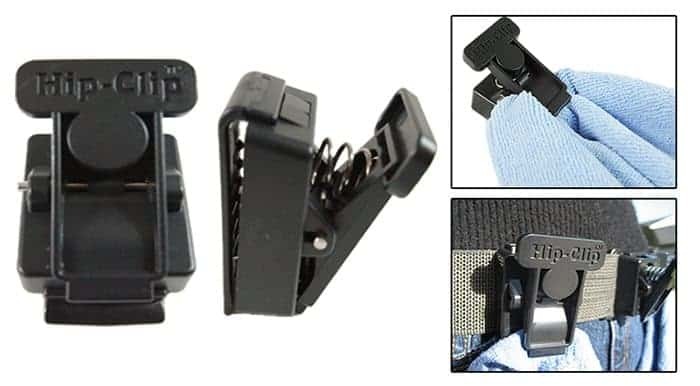 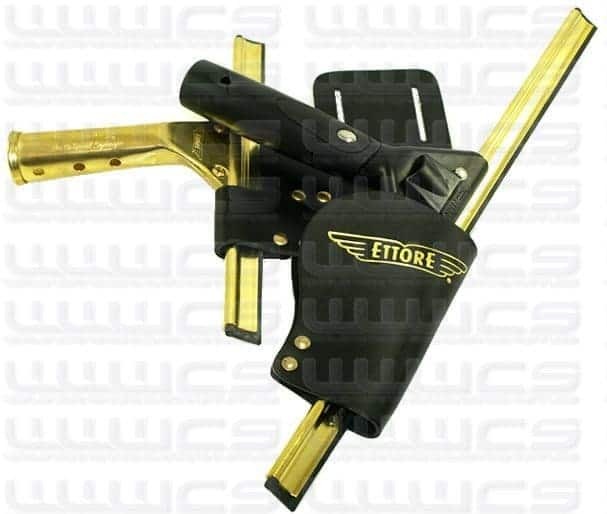 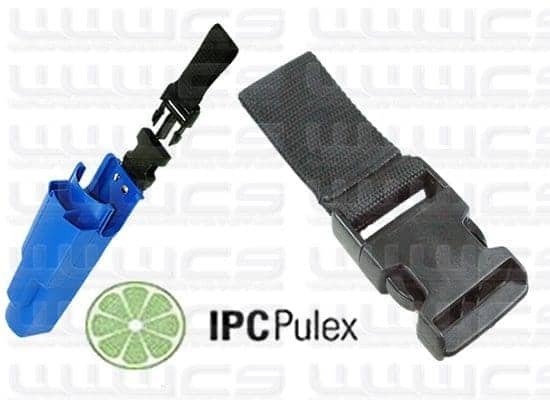 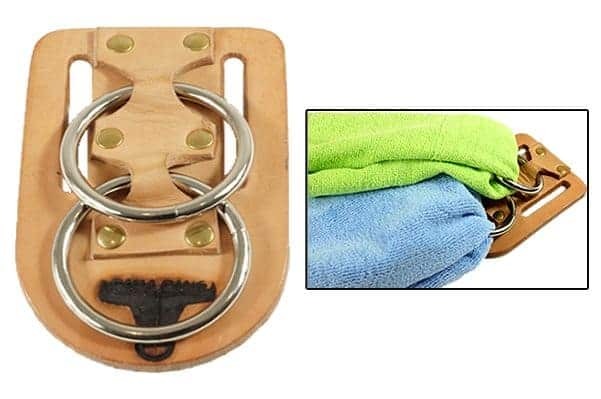 All the premium scraper, squeegee and washer holsters for the trade, including bucket on a belts, leather and nylon holsters and cloth clips and rings. 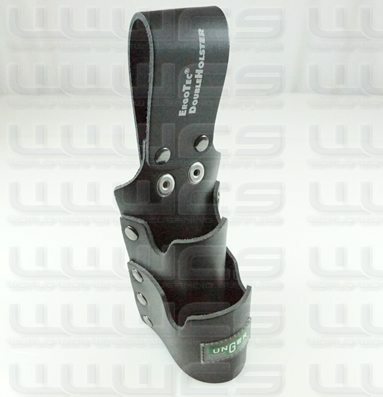 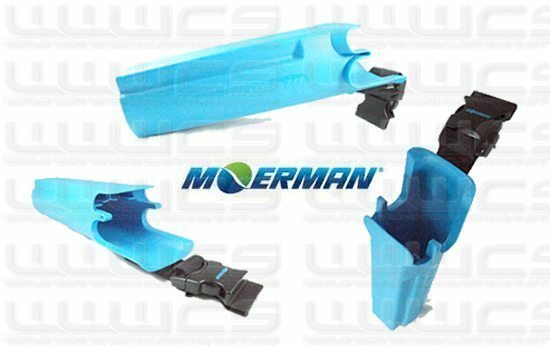 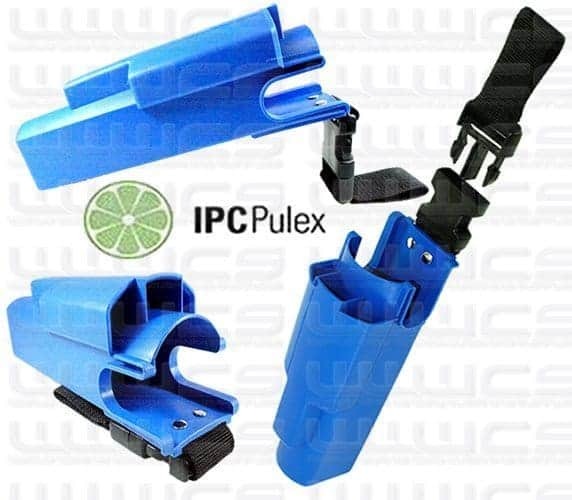 Tough polypropylene holster. 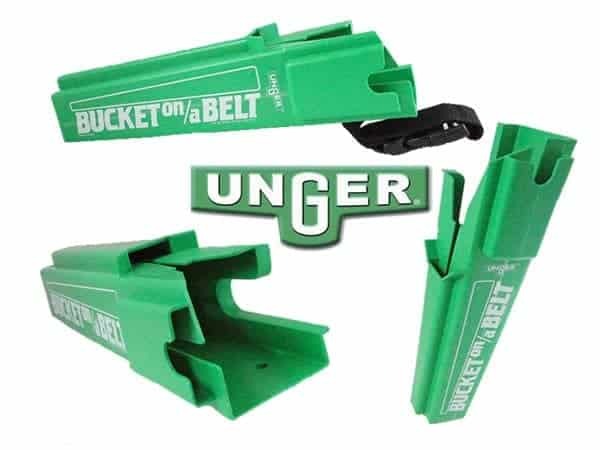 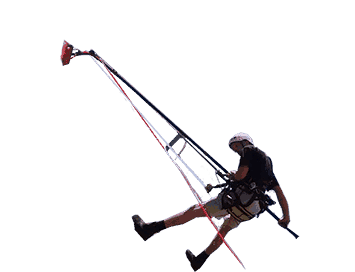 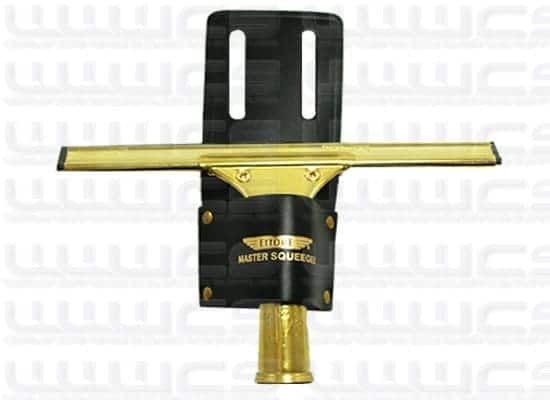 Can hold up to 3 squeegees and a washer.